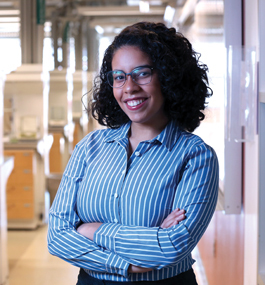 On July 9th, incoming Science Posse Scholars will be presenting posters on various research topics including pheromones, computational models of galaxies, and software engineering. The event will take place in the Shapiro Science Center atrium from 1:30 to 3:00 PM. The 10 scholars are interested in pursuing STEM degrees and will all start here at Brandeis in the fall. 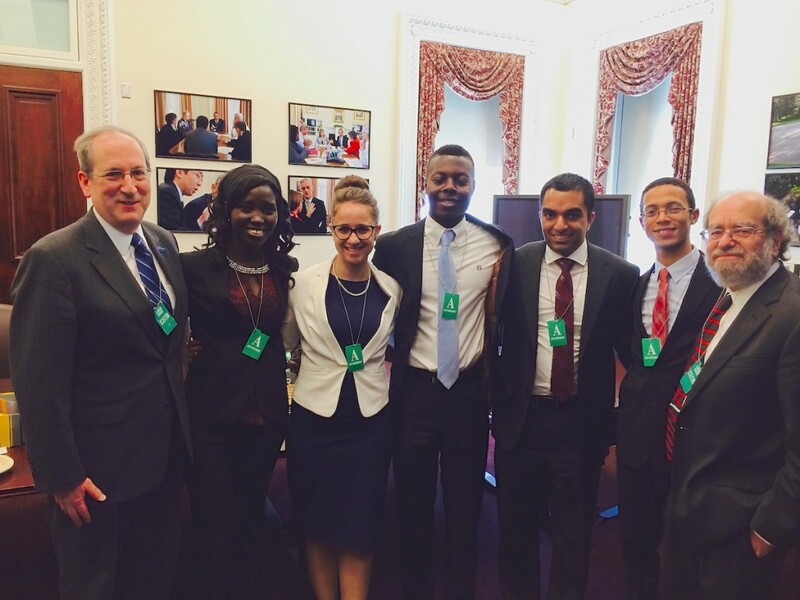 President Fred Lawrence and Chemistry Professor Irving Epstein visited the White House on March 31 to discuss the Brandeis Science Posse at an event celebrating the expansion of the program to a total of 10 institutions across the country. Attendees included Presidential Science Advisor John Holdren and other representatives of the executive branch, presidents of the STEM Posse schools, and current and former members of the Brandeis Science Posse. 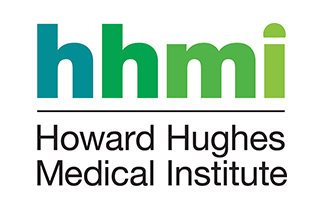 The program began at Brandeis in 2008 under Epstein’s direction with a grant from the Howard Hughes Medical Institute. 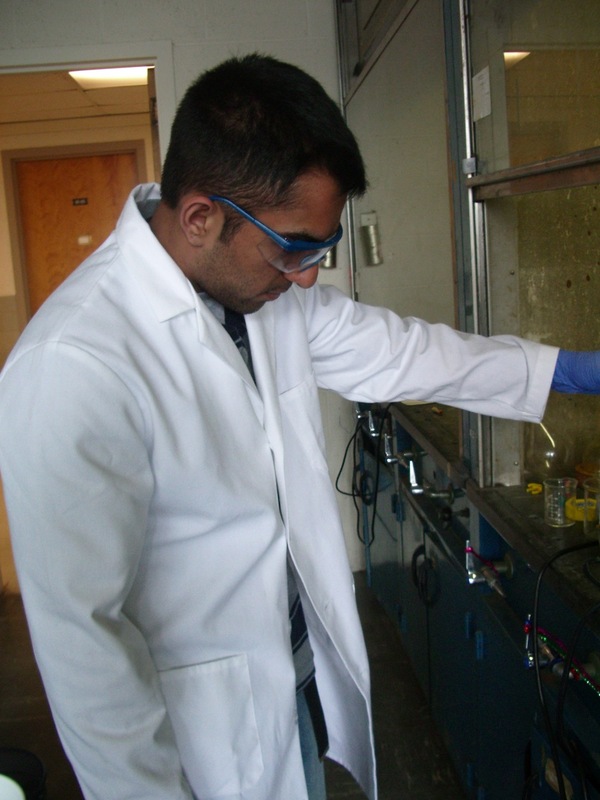 Left: Hameedi in his Brandeis days, working in the Thomas Lab. You are cordially invited to attend the 5th Annual Science Posse Poster Session in the SSC atrium from 1-3 pm on Friday, July 13th. Come celebrate the arrival and introduce yourself to our newest group of Science Posse Scholars. 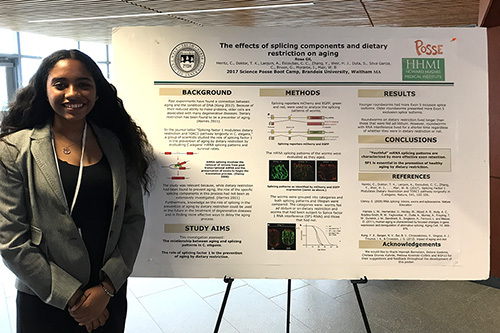 The scholars will be presenting posters reflecting their research into various topics in the scientific community including global warming, cancer treatment and the retention of women in the sciences.